Hello all you Tiddly Inks fans! We have a fun Blog Hop coming for you! 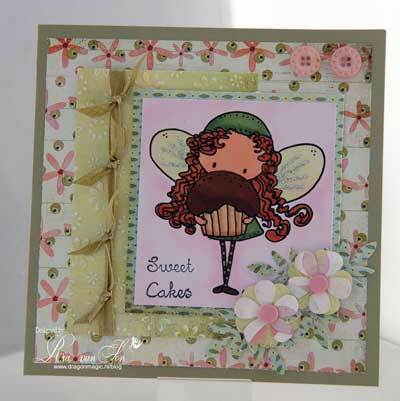 Check back here on May 8th for all the Buggy Blog Hoppin' fun! You won't want to miss the creations the DT is preparing for you! See you here on the 8th for all the details! Hello everyone, Im so excited to bring you the first in our Tiddly Tutorials! Each Thursday a different Tiddly Inker will be showcasing their Tutorial, these will be anything and everything to help you get inspired, I hope you enjoy my Tutorial. 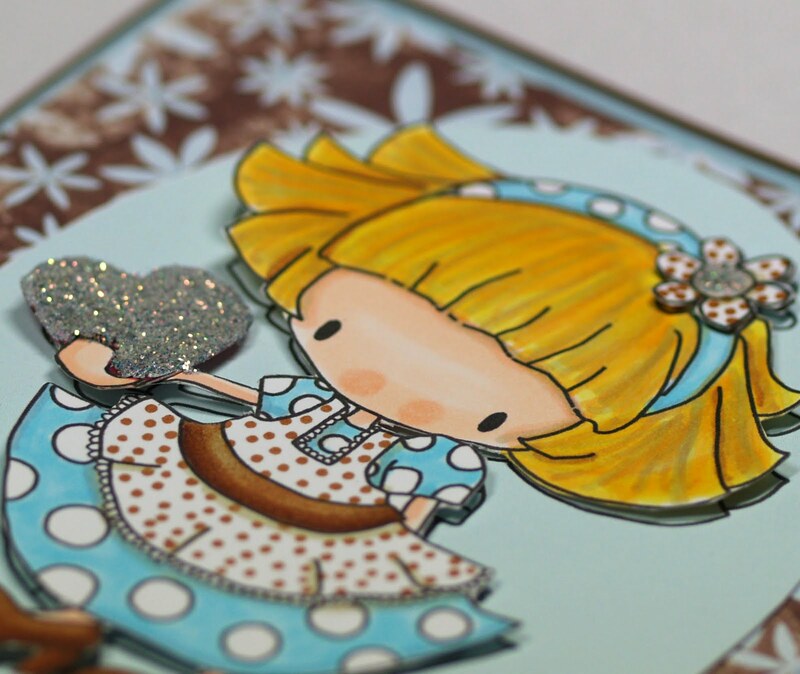 Today I (Emma) am going to show you how to easily do Paper piecing Digi Style! If you cannot see the Instructions clearly, try clicking onto the image to enlarge it! Its that easy!!! 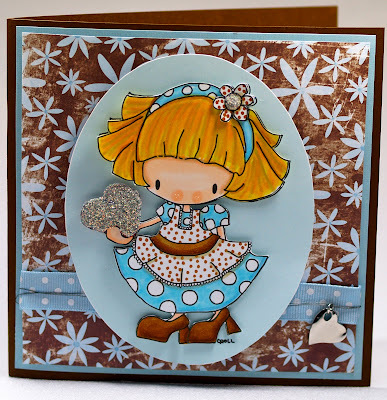 I would love for you to have a go and then show us your Tiddly Inks Paper piecing creations! 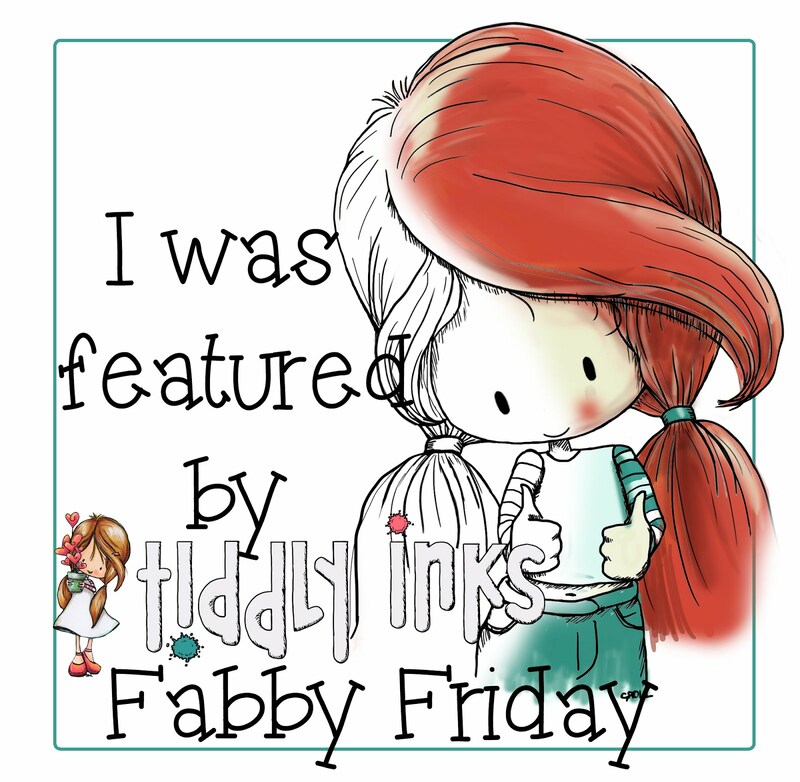 Hello all you Tiddly Inks fans! First off we would all like to say Thank You! For joining us on our first challenge and supporting our new venture! Now on to the main events! The winner for Challenge #1 Anything Goes is... drum roll please: #21 Carisa! Congratulations! Please contact Christy for your voucher! Have fun shopping and please share your creations with us! 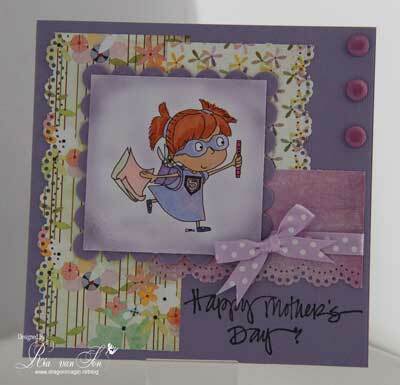 So break out your Tiddly Inks images and link your Mother's Day project to Mr. Linky no later than Monday night at 10pm CST to be eligible for the $10.00 gift voucher to tiddlyinks.com! Have fun and good luck to you all! We are enjoying all your entries! Thank you again for participating! Now here are the samples the DT created for your enjoyment! 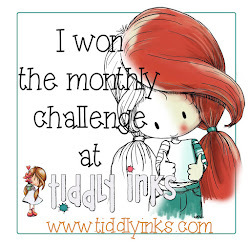 The Tiddly Ink Challenge is here! Woot woot! Here we go ladies! Time to get those Tiddly Inks Digi Images and start creating! For our first Challenge we are going to make it super easy for you, you already know it's going to be fun because it's going to include any Tiddly Ink Digi image you want! Don't have one? No problem... head on over to the Tiddly Inks PCP group become a member and grab yourself a freebie! If ya still need more Tiddly Inks Images no problem! Head on over to the store! Christy has many wonderful digis for sale and many more to come so keep your peepers peeled! Anything goes! See easy! Just use any Tiddly Inks Digi Image and have fun! Load your card to Mr. Linky and Viola you are eligible to win a $10.00 shop credit to tiddlyinks.com! Can you say Woot Woot! 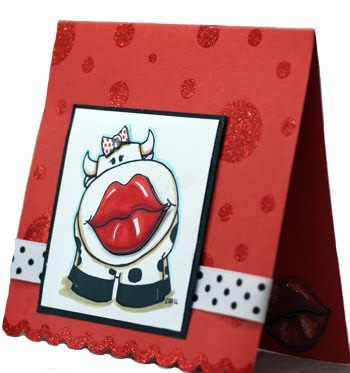 You have from today until Monday night at 10pm CST to upload your creation to Mr. Linky. Good luck, have fun and see you all out there in Blog land! Here are the designs the DT and Guest DT came up with, please be sure to give them some bloggy love! Don't forget to link up to Mr. Linky! Have fun, good luck, and we all look forward to seeing your Tiddly Inks Digital creaions! First Challenge - Coming April 20th! While the voting was important, it was not the only deciding factor, as I visited blogs and weighed other factors as well. At this point, I wanted to only choose 5 members, but I ended up with 6 outstanding members. :) I also decided to offer some guest spots as so many more than those 6 were so spectacular. If you were not selected for the team this time, please understand that this was a very difficult decision and this is just the first round. :) I hope you will consider participating at a later date and helping us build a strong place to share ideas and friendship, a place where we can all grow and have a reason to create with fun and unique images. I am here to apologize for a delay in the announcement of my design team...they are picked and they have been notified, but I had some other guest spots lined up too and I want to do the announcement justice and I just can't today. See you all tomorrow and thanks for understanding.